The annual Holiday pot-lock was a big success. 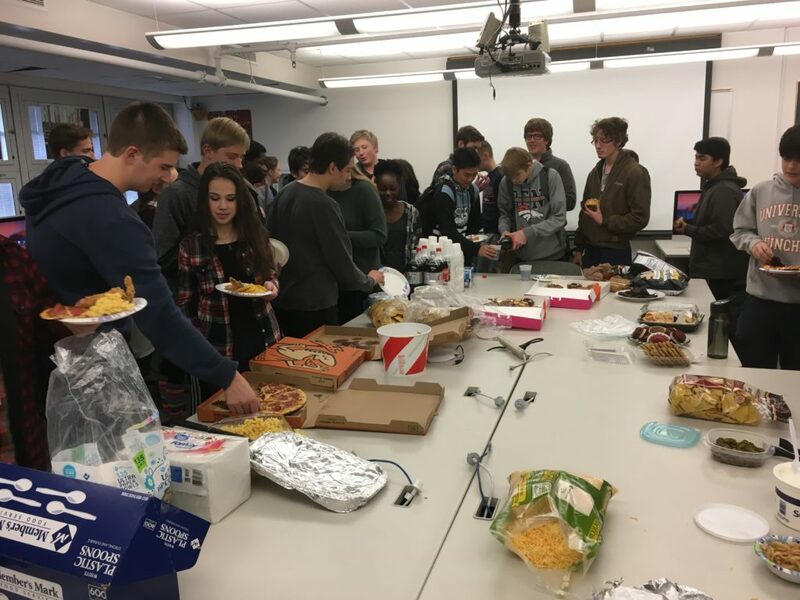 Over 60 students attended the event. Julie Wright, State director for SkillsUSA also attended the event as a guest speaker.